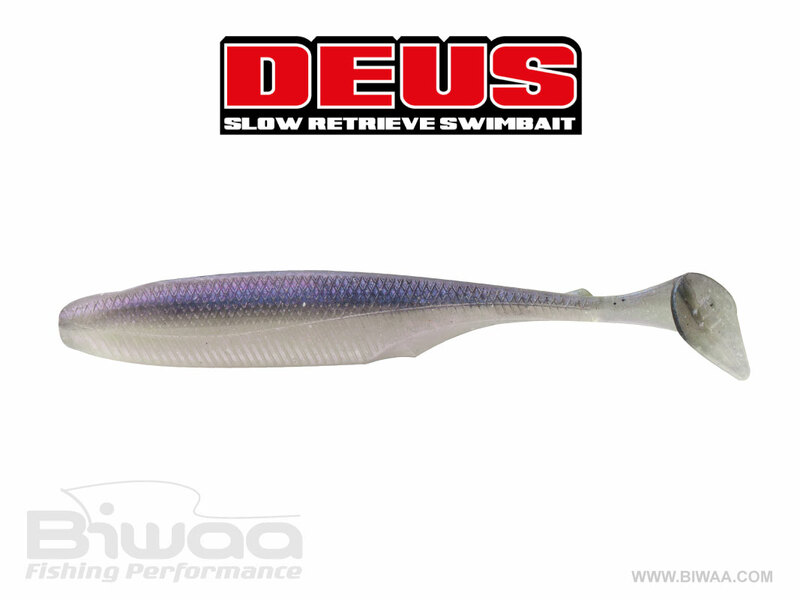 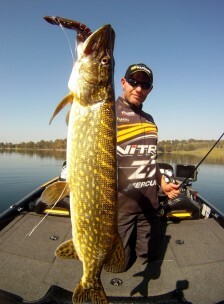 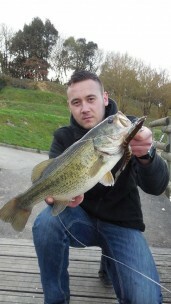 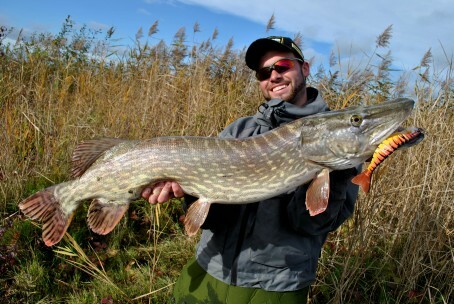 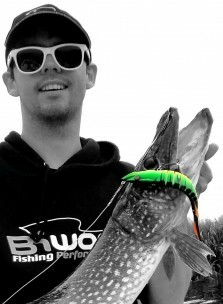 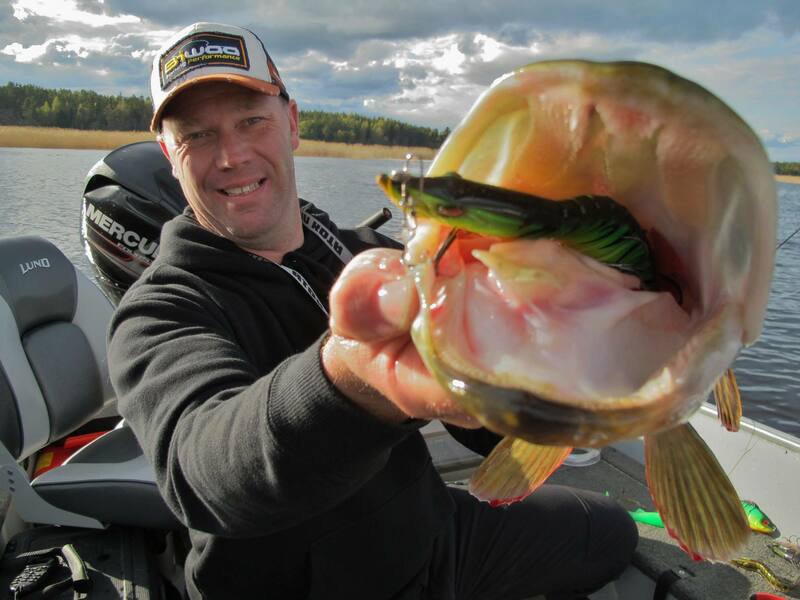 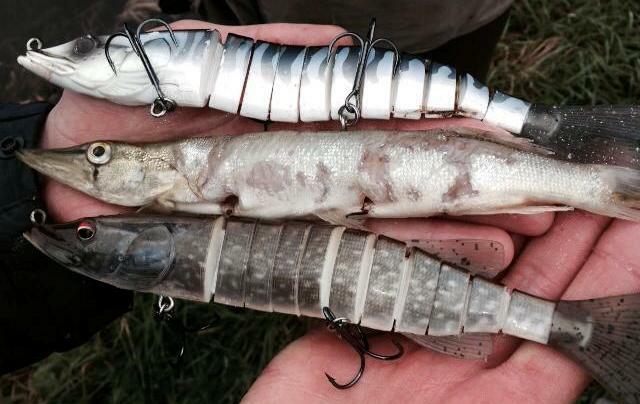 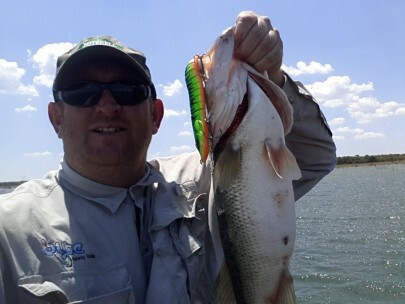 The Biwaa SwimPike 9″ is a multi-segmented Swimbait comprised of 11 Segments. 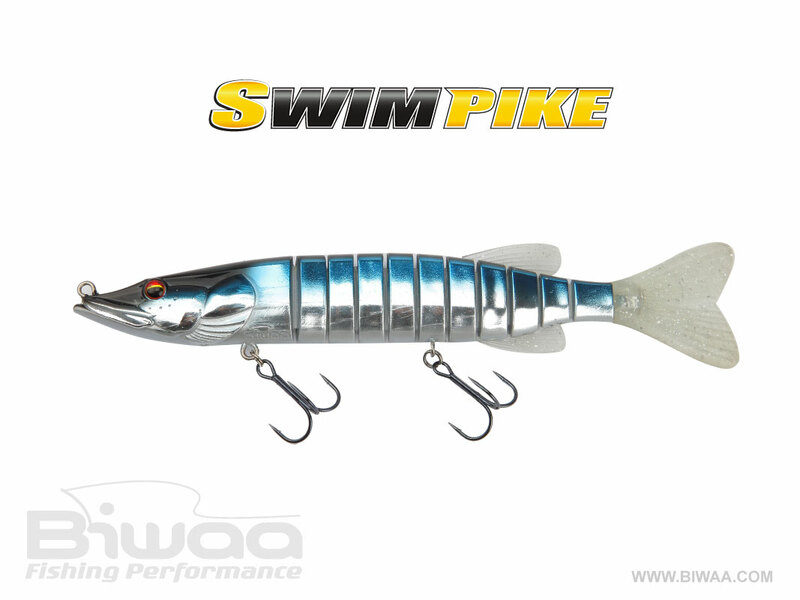 Constructed from solid plastics, and jointed with a Mesh Woven Fabric, the Biwaa Swimpike 9″ Hard Lure is rated to withstand 40 pounds of break strength. 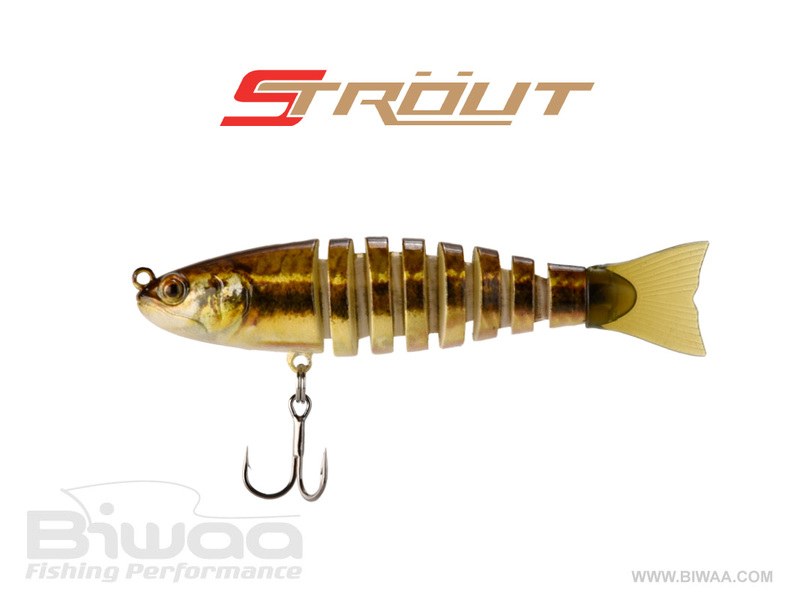 Built with premium components including: stainless steel split rings (forged to reinforce strength), and Japanese steel- ultra sharp black nickel treble hooks.